Sheltered by Mount Hymettus on one side and bordered by the Saronic Gulf on the other, Glyfada is one of Athens’ most beautiful, lively and desirable suburbs. Whether you’re shopaholic, a café aficionado, a party person, a greenie, a beach bunny or a soul in search of the simple seaside life, you’ll find your niche in Glyfada. For shoppers, Glyfada is paradise, with a line-up of local icons like Kokkoris (for eyewear addicts) Ensayar (for brand afficianados) and Zer Teo (for exquisite jewellery) as well global giants like Zara and Mango. 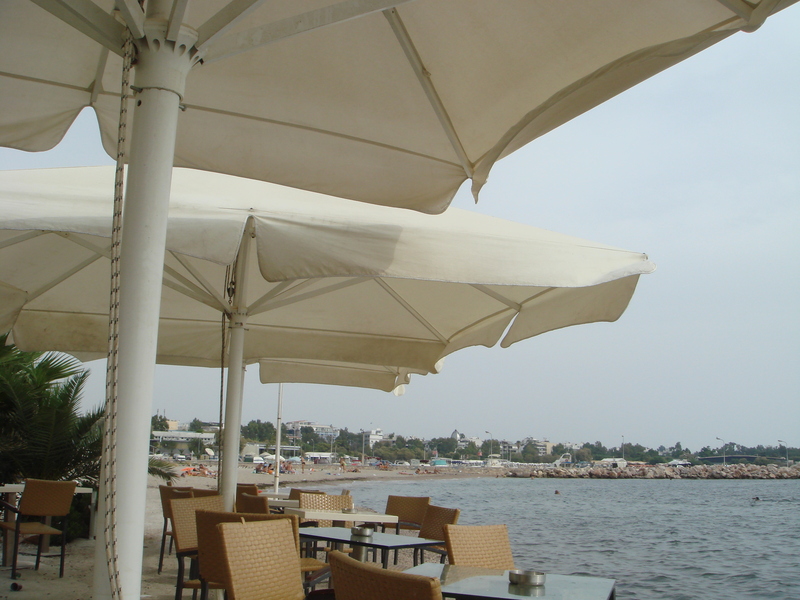 Elegant cafes, restaurants and bars abound in Glyfada. All along the waterfront are brilliant open-air nightclubs which rock the place on summer evenings. With a state of the art “green” tramway which features a carpet of grass between the tracks and a central pedestrian zone, Glyfada shopping, dining and clubbing is an easy feat. The very best of Glyfada, however, is down on the beach during sunshine hours. There are miles of golden sand, a stretch of blue water, views of an off-shore island, fishing boats chugging in and out and fishermen selling their catch fresh from the sea. What makes Glyfada so special, so attractive, so stimulating and so comfortable is its perfect balance of 21st century glam and timeless simplicity.